Understand how to 'Choose the Right Victim', 'Appear to Be an Object of Desire' and 'Confuse Desire and Reality'. In addition, Greene provides instruction on how to identify victims by type. Each fascinating character and each cunning tactic demonstrates a fundamental truth about who we are, and the targets we've become - or hope to win over. 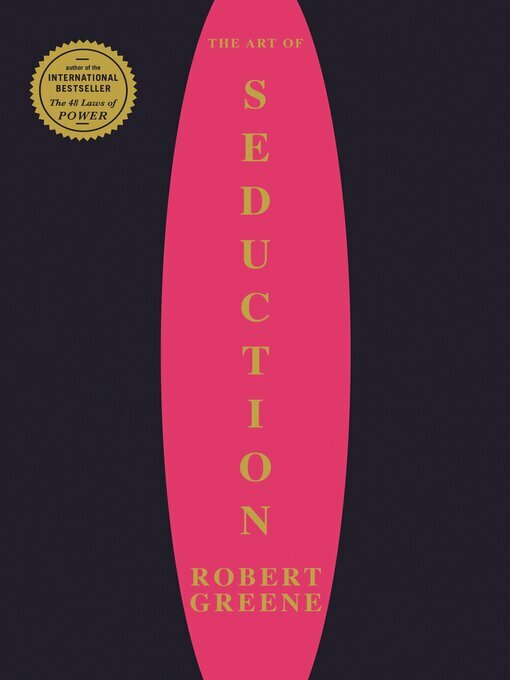 The Art of Seduction is an indispensable primer on the essence of one of history's greatest weapons and the ultimate power trip.